Being a parent can be tough for many reasons. You can constantly find yourself asking all kinds of questions, such as: Will my child ever catch up to the others? Is it okay to choose a favorite? Yes, many parents might find themselves faced with the dilemma of naturally favoring one child over another – even if they are a Royal. 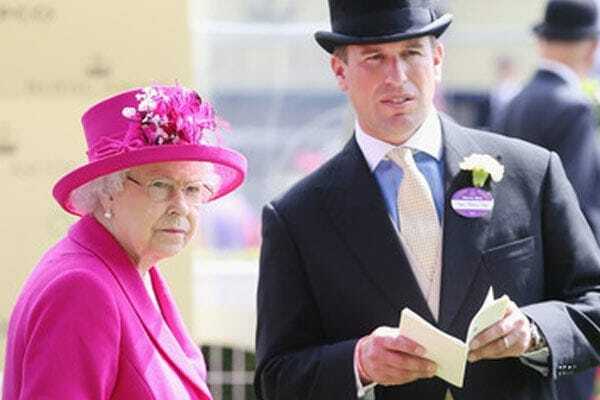 So who is the Queen’s favorite grandchild? When it comes to famous faces in the world, it can be hard to go anywhere and find anyone that doesn’t recognize Queen Elizabeth II. Over the years she has visited two-thirds of the countries in the world and been involved in some of the most memorable moments in history. 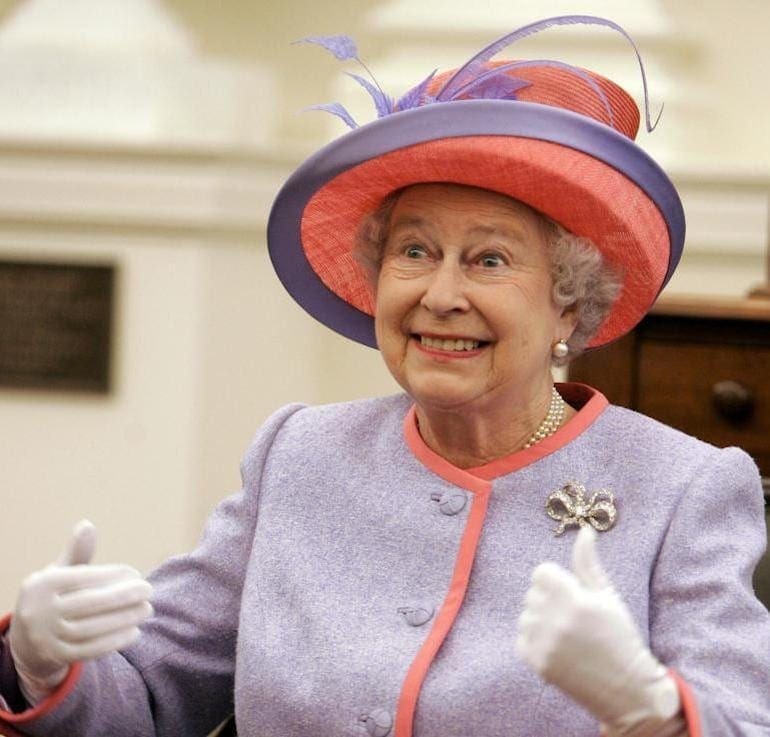 The Queen is also the longest reigning monarch ever to rule the UK. It seems as though this royal has had plenty to keep her busy over the years, but that’s not all the Queen has been up to. 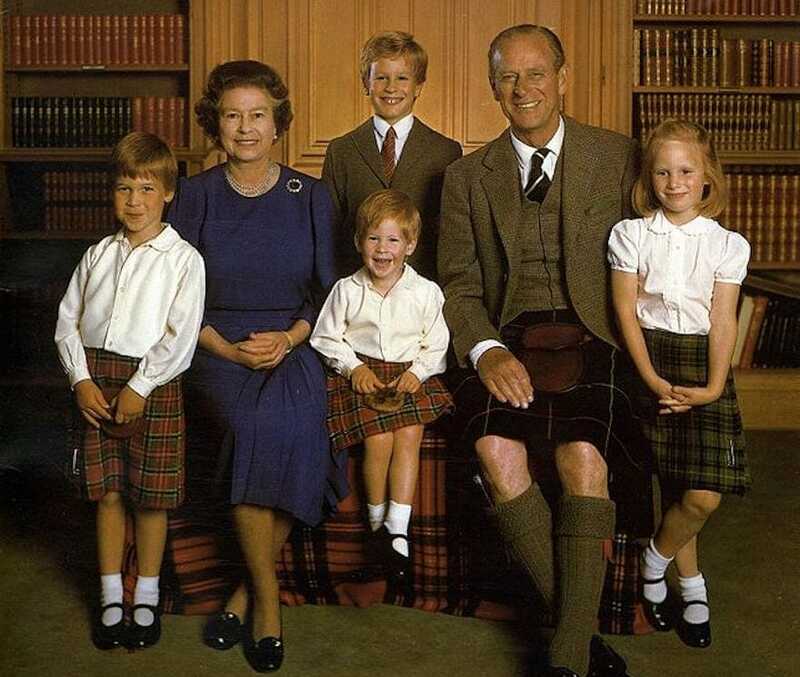 There might be many members of the Royal Family, but right in the center is the Queen and her husband, Prince Philip. The pair has been married for the last 71 years, and have fought off all kinds of controversy along the way. People in power were quick to frown upon their relationship. They haven’t gone it alone as the couple have also welcomed four children: Anne, Charles, Edwards, and Andrew. Now, it seems as though it’s time they start raising some grandchildren, too. 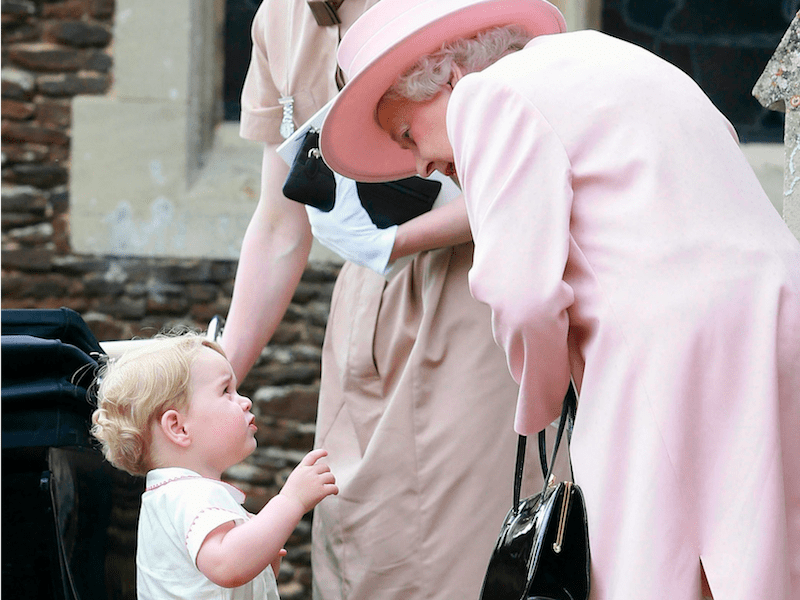 It’s not just being a mother and grandmother that keeps the Queen busy – she is also an aunt! Yes, Queen Elizabeth grew up with a younger sister named Margaret. Tragically, this royal passed away back in 2002 after a life of smoking led to health issues such as pneumonia and strokes, but thankfully, Margaret left behind a legacy. Now, daughter Sarah, who is 23rd in line for the throne, and son David, who is 20th in line, are continuing the life their mother left behind. 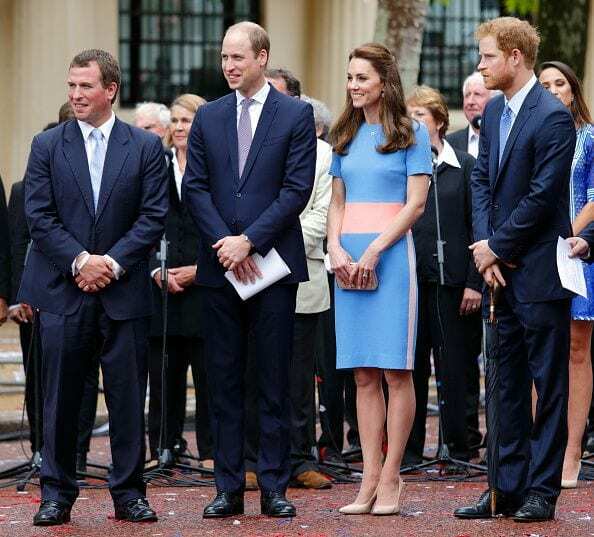 There has been plenty of noise around the royal house over the years thanks to the addition of no less than eight grandchildren. 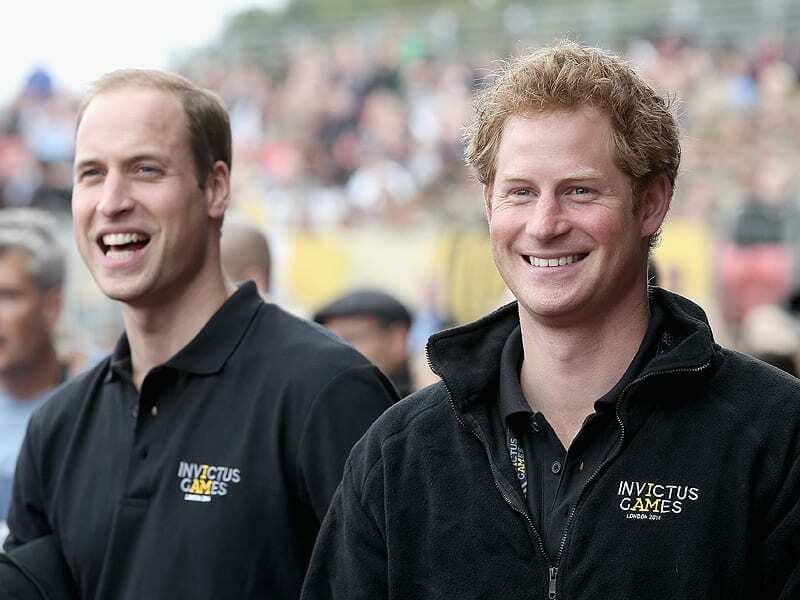 Princes Harry and William are often regarded as the most famous thanks to their many years in the spotlight. 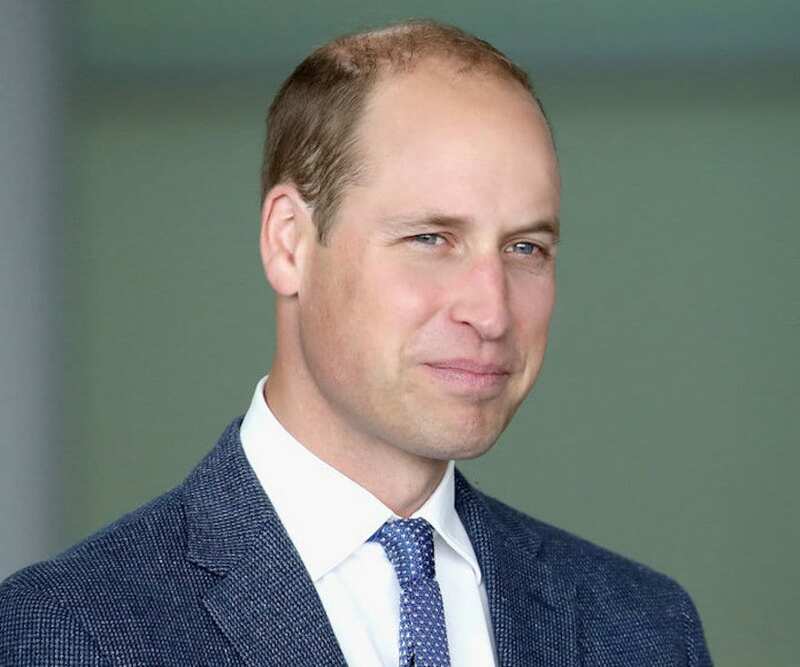 Plus, it seems as though Prince William could one day be the next ruler of it all, while his brother is slowly working his way down the order of succession. However, they aren’t the only grandchildren. The list doesn’t end there when it comes to youngsters around Buckingham Palace. 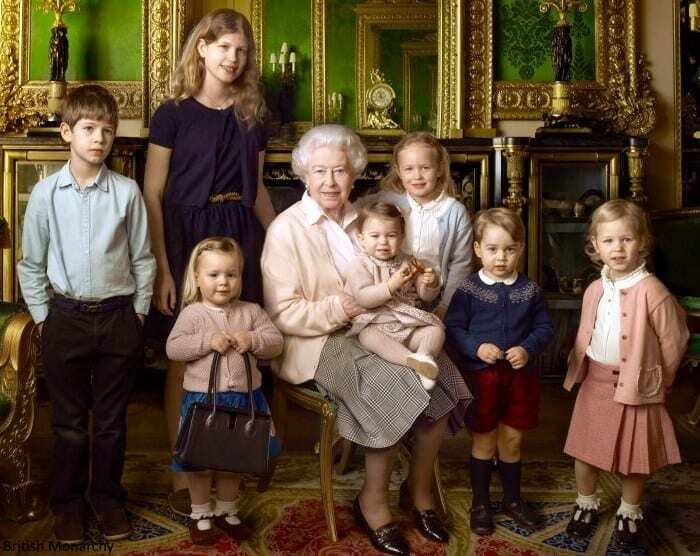 No, the Queen is also great-grandma to no less than seven great-grandchildren. That’s right; there are also Mia, Lena, Louis, Princess Charlotte, Prince George, Isla, and Savannah to account for as well. However, these youngsters have so far kept their lives away from the limelight until they are older. 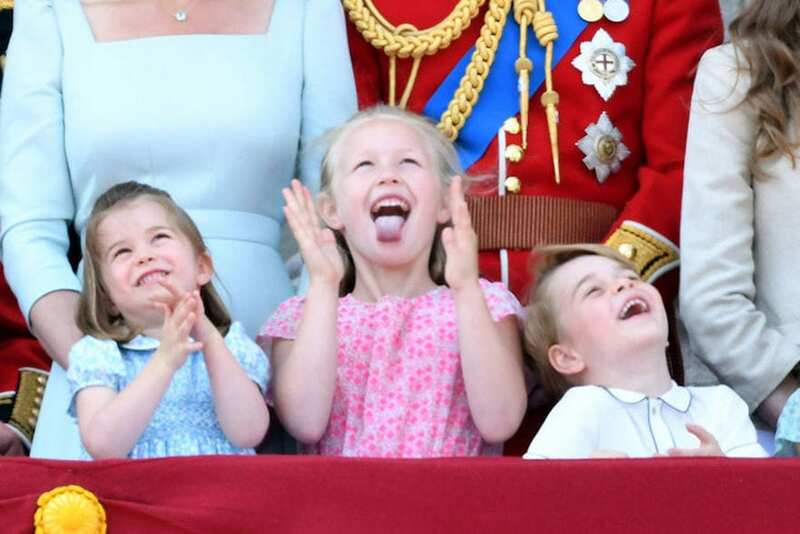 For now, we just get to sit back and enjoy watching their parents grow into fully fledged royals instead. It might be tough, but sometimes it seems as though grandparents have their favorites. 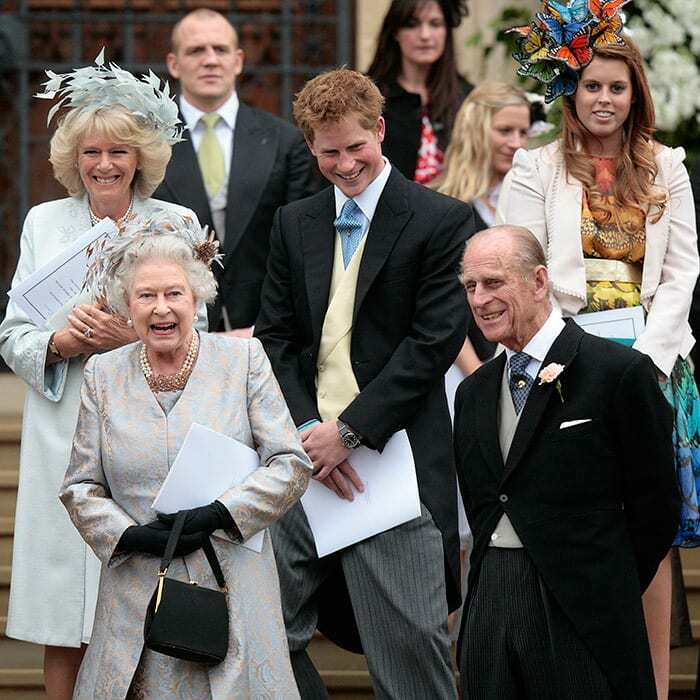 Although many try and hide their true feelings, it seems as though life in the royal household is a lot less hush-hush when it comes to grandparents choosing one grandchild over another. Just take the late Queen Mother. For many years we got to watch as she bonded with Prince Charles, with the royal youngster even adding he was closer to his grandmother than his mother. In fact, the Queen Mother was the one there to help grieving Charles cope with losing Princess Diana. It seems like the Queen wants to make sure she is there for all members of the Royal Family, including the younger generation. Over the years, we have seen her spend plenty of time with both Prince William and Prince Harry. Although Queen Elizabeth has officially announced Prince Charles as the heir to the throne, it seems as though she wants to ensure her grandchildren are well trained. Well, Prince William at least. While she busies herself preparing William for the throne, it’s said the Queen has a much more casual relationship with Prince Harry. It’s not only the boys that are taking the Queen’s attention; the girls are also here to steal the limelight. 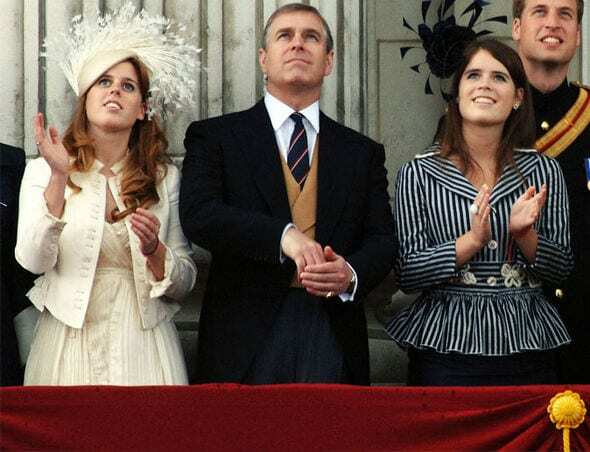 Prince Andrew, Queen Elizabeth’s third child, and second son has two daughters; Princess Eugenie and Princess Beatrice. These sisters have been in just about every newspaper around the world thanks to their partying ways, eccentric outfits, and elegant lifestyles. 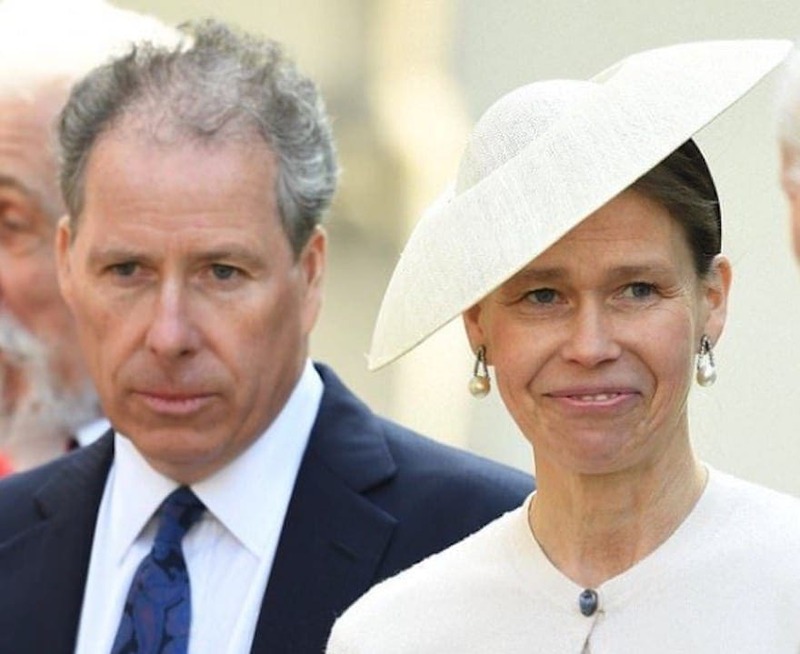 All their time in the limelight has made this pair quite popular over the years, but time will tell if it’s enough to make them the Queen’s favorite grandchild. Lady Louise Windsor, and James, Viscount Severn. Their daughter was born back in 2003, and it was just four years later they welcomed James into the world. 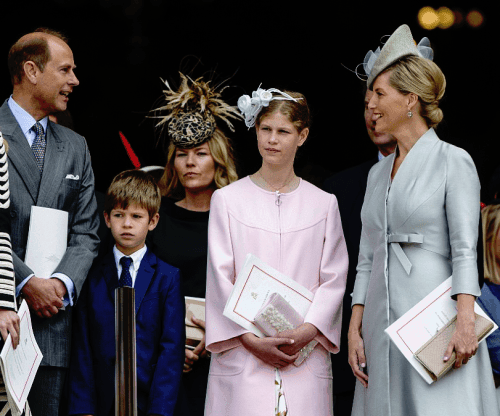 At just 10 years old, James is officially the youngest grandchild in the Royal Family, but could his age ben enough to win him the place of favorite? Princess Anne, the Queen’s only daughter, has also welcomed two children of her own: Peter and Zara. In fact, Zara Tindall is one of the only members of the Royal Family to have built a successful career for herself away from the throne. 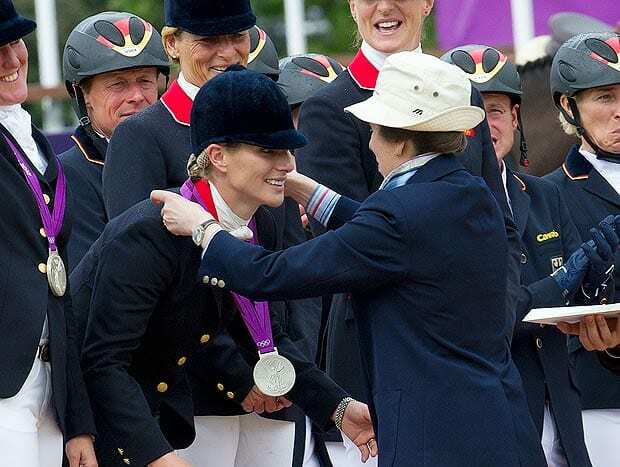 Zara is one of the top equestrian riders for her country and has even won a silver Olympic medal for her time competing in the 2012 Summer Games. To top it off, it was her own mother that awarded her the medal. 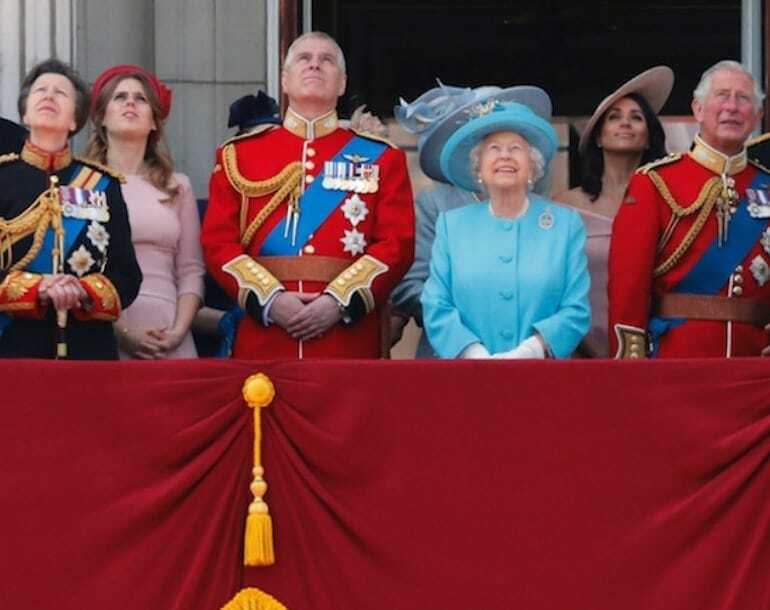 It’s no secret that the Royal Family have their own traditions and rules, and this can sometimes affect even the closest of relatives – especially when it comes to their names. In royal tradition, only the children born from royal princes are able to take on official titles as princes and princesses respectively. If they are children of a princess, they do not get that luxury. However, there is one person who can overrule this tradition, and the Queen has offered both Peter and Zara these titles. Amazingly, they both rejected the offer. Because Peter Phillips has not had to disclose an official title throughout his lifetime, he has been able to live under the radar and survive without mass hysteria surrounding his every move. While he still holds a place in line to the throne, the fact that he is title-less means that he has been able to experience everyday life like everyone else. He has been to university, he has worked normal jobs, and he has even been able to start a family. Even though he’s so far removed from the royal lifestyle, Peter is actually the Queen’s favorite grandchild! 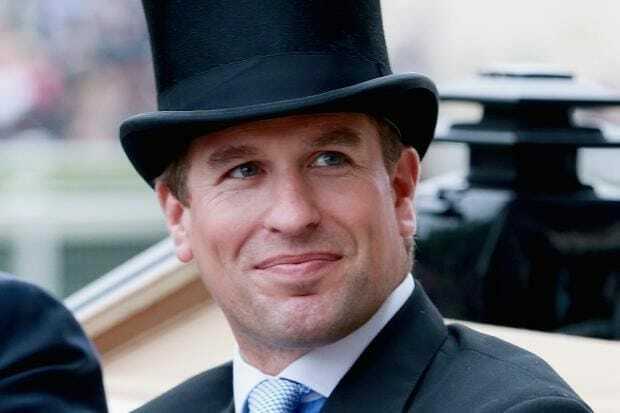 When you look at the photographs of Peter Phillips, you might not even recognize who he is – so why does the Queen love him so much more than his other grandchildren? What’s his story? 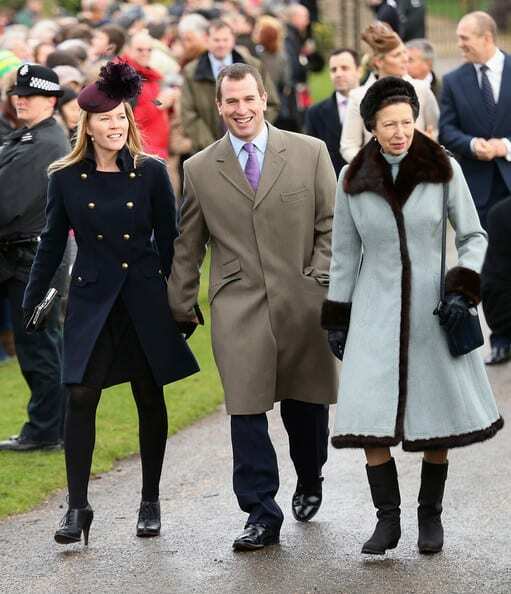 Peter Phillips was welcomed into the world on November 15, 1977, and is still to this day the only son of Captain Mark Phillips and Princess Anne. 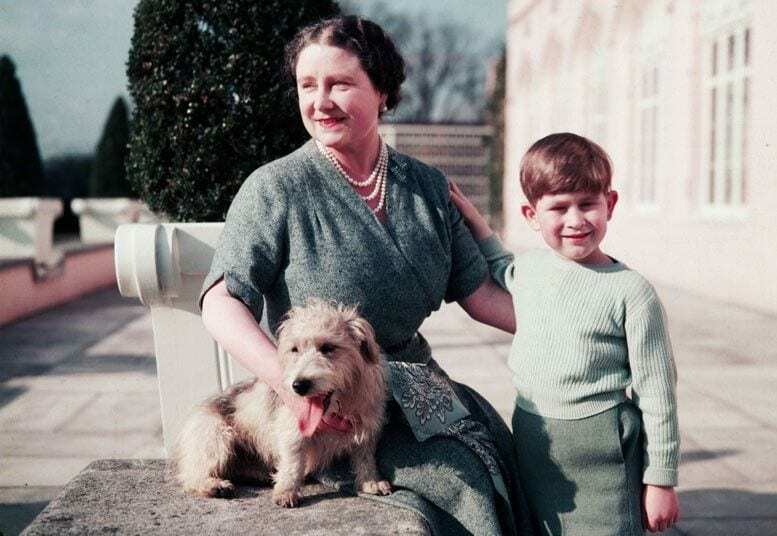 Although he was not bestowed with a royal title, Peter still spent a huge amount of time with his grandma when he was a child, and they created an everlasting bond. Like many other people around the world, Peter Phillips is hugely proud of what his grandmother has achieved. 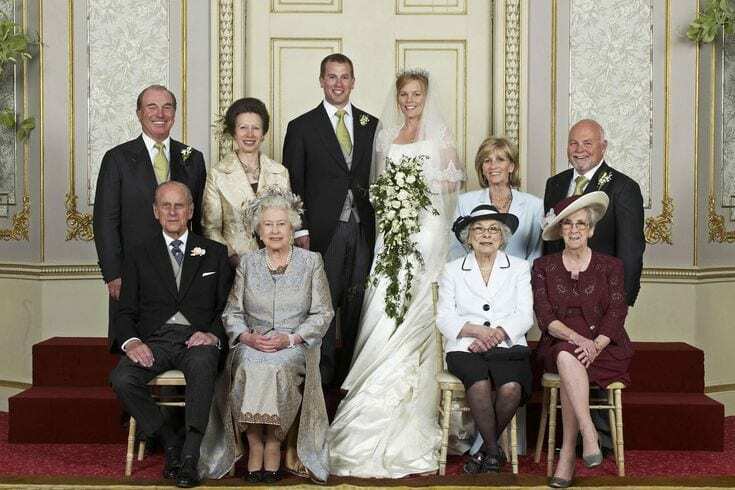 With so many rules in the Royal Family, it must be difficult to keep up to date with all of them, but it seems as though Peter Phillips broke one of the most important rules when he was getting ready to tie the knot. 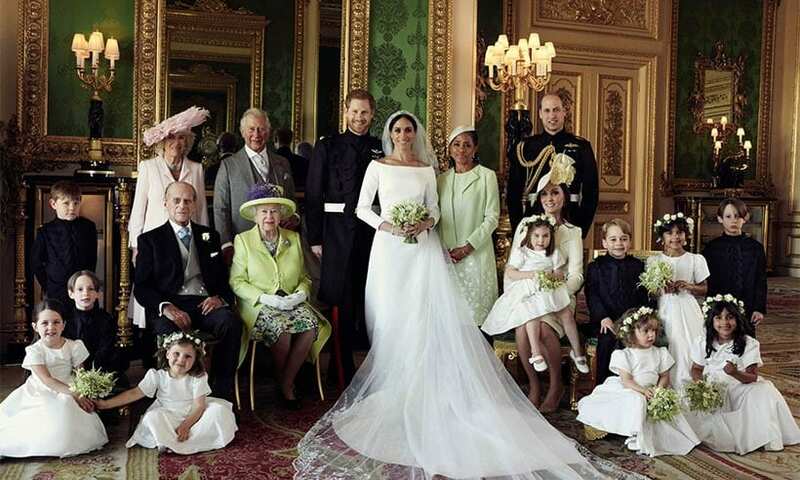 Whenever a member of the Royal Family gets married, Kensington Palace is the first place to break the news and share official wedding photos. That has always been a rule within the Royal Family, and it will always be a rule. Unfortunately, this seemed to slip Peter’s mind. Peter Phillips tied the knot in 2008 when he married his blushing bride, Autumn Patricia Phillips. Thankfully, the Queen approved the marriage between her grandson and the Canadian model and actress, and the whole day seemed to go swimmingly. But what the Queen didn’t realize was that Peter had gone behind his grandmother’s back to strike a £500,000 magazine deal with Hello! that would give them direct access to the day and all of the official photos from the wedding. This wasn’t just photos of the pair of them, but also his whole family. Although Peter’s family were overwhelmed to see him so happy, they were not impressed when they discovered that he had struck the deal behind their backs. It’s believed that Kensington Palace was rocked by the magazine deal and the fact that official photos had made their way outside of the palace. To make matters worse, the Queen was extremely upset about the situation, and the British government was even more incensed. They believed it to be completely inappropriate and scandalous for the Royal Family to be portrayed in such a publication. However, the complaints didn’t end there. 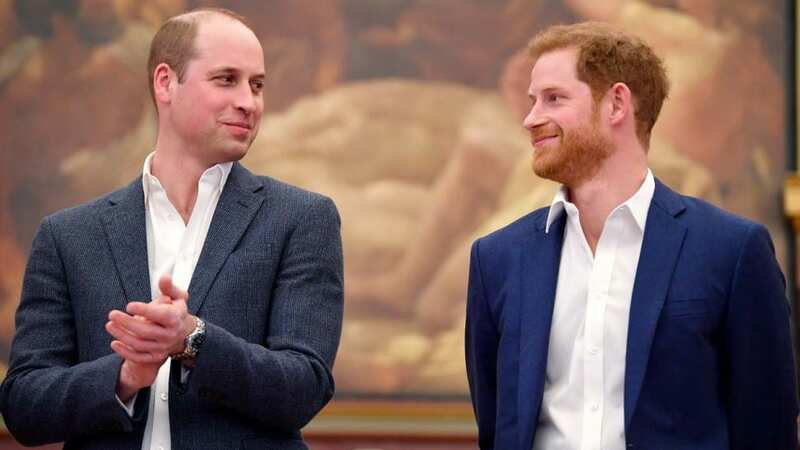 The line of people waiting to condemn Peter and his decision grew longer when Princes William and Harry discovered what had happened. They were particularly annoyed by their cousin’s actions because many of the photographs featured their girlfriends at the time. 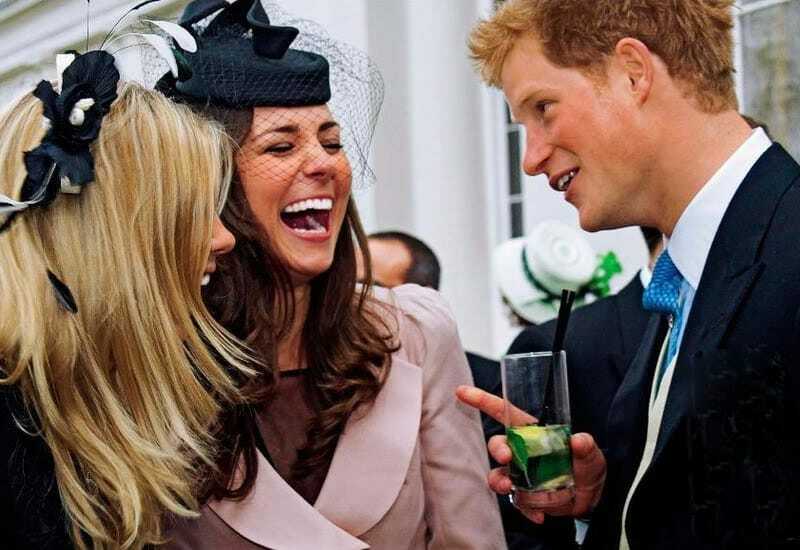 The wedding of Peter and Autumn was the first time that William introduced his family to Kate Middleton, and Harry introduced his family to Chelsy Davy. The brothers felt as though those moments had been ruined by the fact that Peter had sold the photos. It took a while for the Queen to forgive and forget Peter’s actions, but it seems as though she eventually found it in her heart to ignore his lack of judgment and move on from the situation altogether. 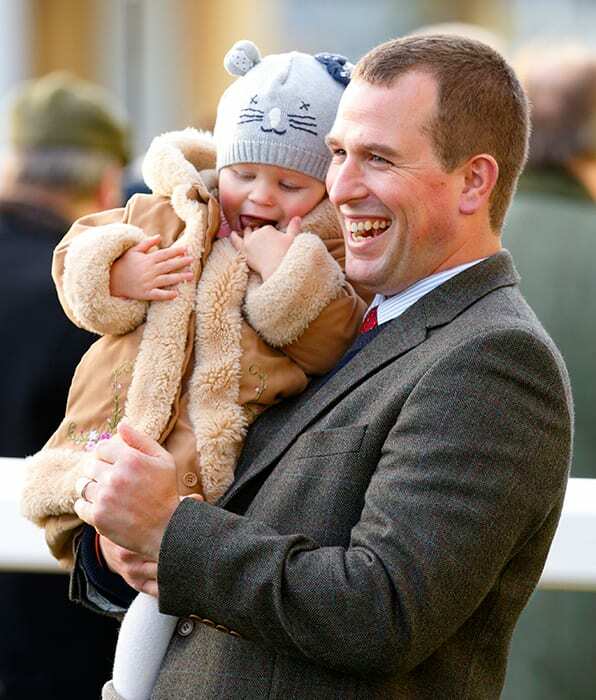 Things got even better for Peter Phillips just a couple of years after tying the knot when he and his wife welcomed their daughter into the world. Savannah Phillips was the newest addition to the brood, and Kensington Palace was the first place to publish the news. They finally got their moment to release the breaking news. Six years ago, Peter Phillips and his wife welcomed another cause for celebration in their lives, after their second daughter made their brood complete. With a full and happy family to look after, Peter and Autumn made the tough decision to shy away from the limelight. They didn’t want their children to grow up in the wake of the magazine fiasco, and they wanted time to focus on their new life as a family of four. Yet, that doesn’t mean that Peter doesn’t come out of the woodworks every so often. After being away for so long, Peter Phillips decided to come back with a bang and honor his grandmother in the only way he knew how. Under his direction, the Patron’s Lunch was created, and people from across the world came together to celebrate the life and times of Queen Elizabeth II. Although he was also helped by his cousins, Prince William and Harry, Peter was the man of the hour and the reason the whole event came together. It’s no wonder that Peter is her favorite grandchild. While we do understand the appeal of Peter Phillips as the Queen’s favorite grandchild, we would be lying if we said we weren’t surprised about this achievement. After all, we would assume that everyone across the world would choose either Prince William or Prince Harry as her favorite. When it comes to royalty, there is a hierarchy. Individuals are placed in a line, and those closest to the throne are deemed much more important and – which is why you would think that William would have the biggest space in the Queen’s heart. As the second in line to the British monarchy, Prince William is one of the most impressive men in the world and has been training to take over from either his grandmother or father for his whole life. However, it seems even the future king can’t win over his grandmother. 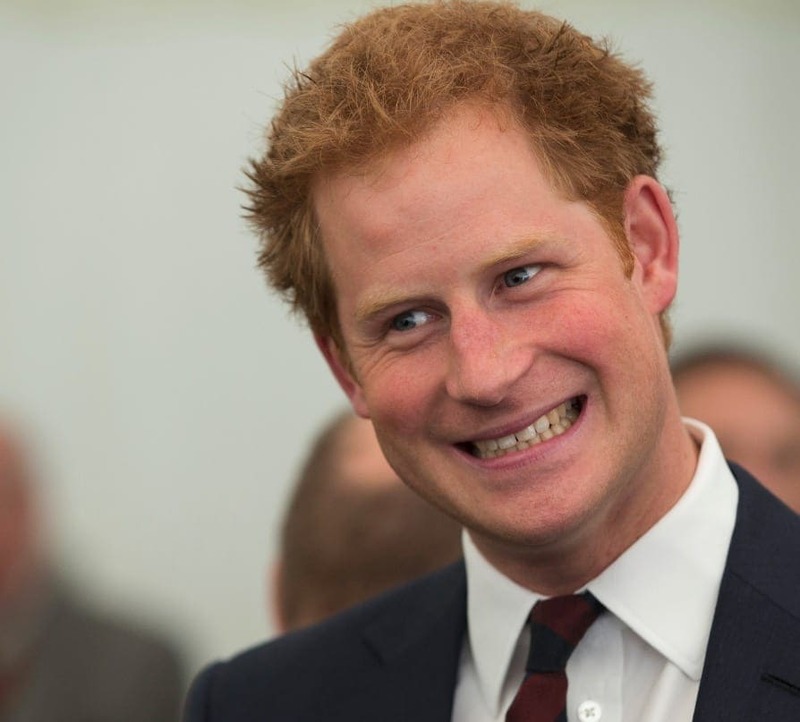 So if it’s not William, surely Prince Harry would have a shot at being the favorite grandchild. Because he is further down the line to the crown, Prince Harry has been able to live his life differently over the years. He has been able to enjoy his life, and he has been able to have fun, and this seems to make the Queen incredibly happy. 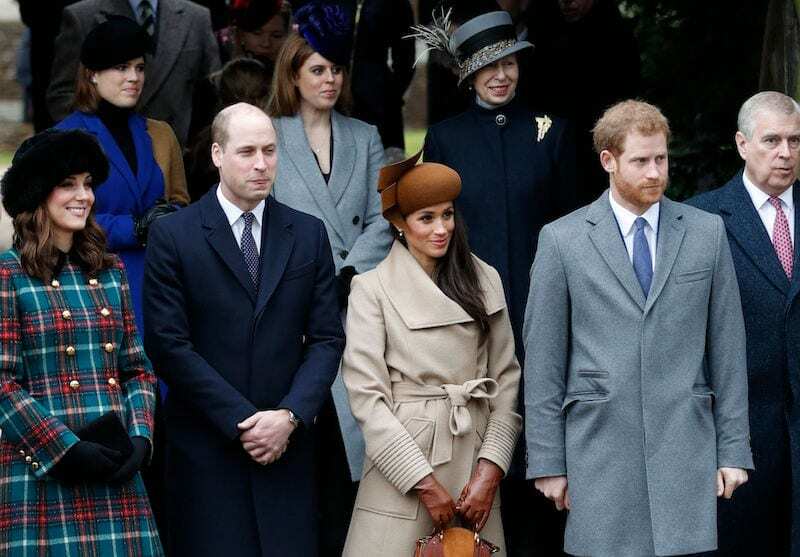 In 2017, fans even speculated that the Queen favored Harry to William after a picture of Harry and Meghan Markle could be seen in the background. Yes, Harry’s relationship with Queen Elizabeth II is much more relaxed and familiar than her relationship with William. Whenever they spend time together, they are pictured to be laughing and joking, and they always seem to be looking on the bright side of life. Because of this, fans and royalists across the world could have sworn that Harry is the Queen’s favorite grandchild. However, it seems that even the closest of bonds can’t sway the Queen’s decision. She knows what her decision is, and this one is final. 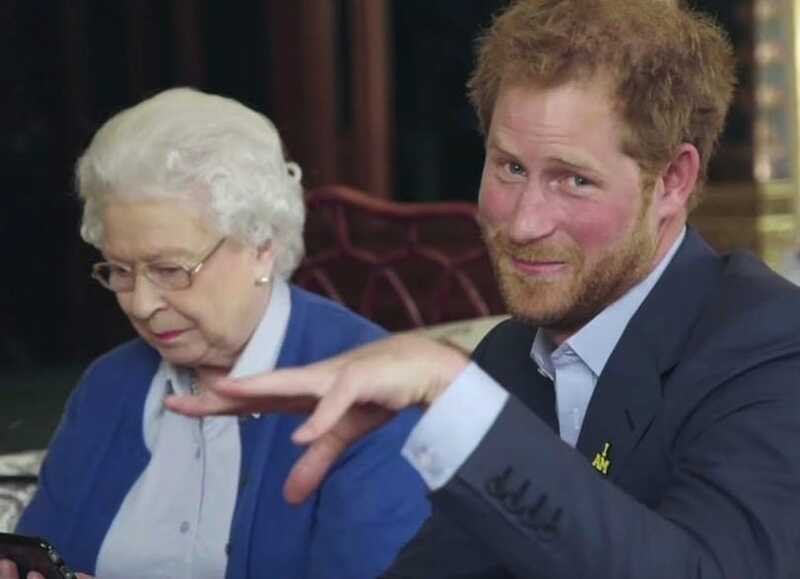 If you need any more proof that Prince Harry and his grandmother have a fun relationship, take a look at the promo video for Prince Harry’s Invictus Games. This impressive sporting event has made waves in the past decade or so, as it has given military veterans the chance to compete and show off their skills after suffering from loss or injury while on duty. For this promotional video, Harry and his grandmother laughed and jokes and parodied the former President of the United States, Barack Obama, and his family. As we’ve already seen, the Royal Family have a whole host of rules and regulations that makes living a normal life pretty difficult. So, when Meghan Markle was planning her Christmas holiday plans in 2017, she believed that she would have to make her own plans. 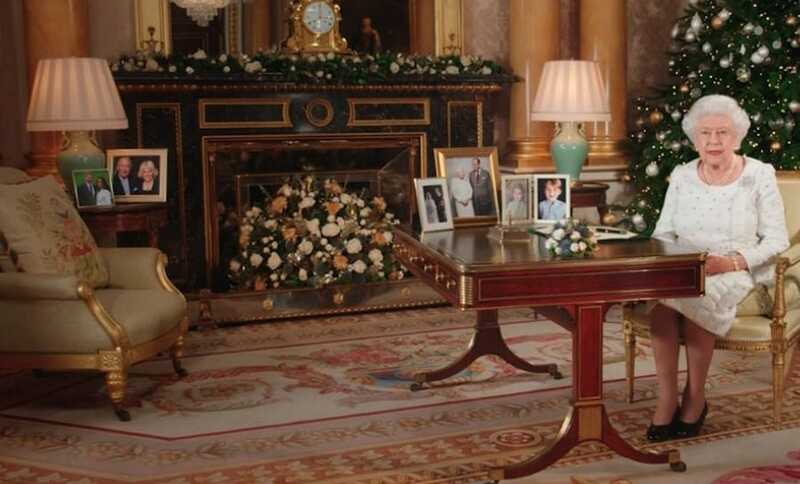 This is because unmarried persons outside of the Royal Family cannot attend a Christmas function. Yet, the whole world watched in wonder when the Queen extended an invitation to the former actress before their wedding day and invited her to their Christmas get together. However, the rule-breaking doesn’t end there. Traditionally, the Church of England frowns upon divorce. As the head of the Church of England, Queen Elizabeth is expected to follow these rules, and she did just that when she refused to attend the wedding of Prince Charles to Camilla Parker Bowles. Because of this, you would have expected the Queen to turn down the offer to attend the wedding of Prince Harry and Meghan Markle – but she didn’t. Could this be because Prince Harry is her next favorite grandchild? 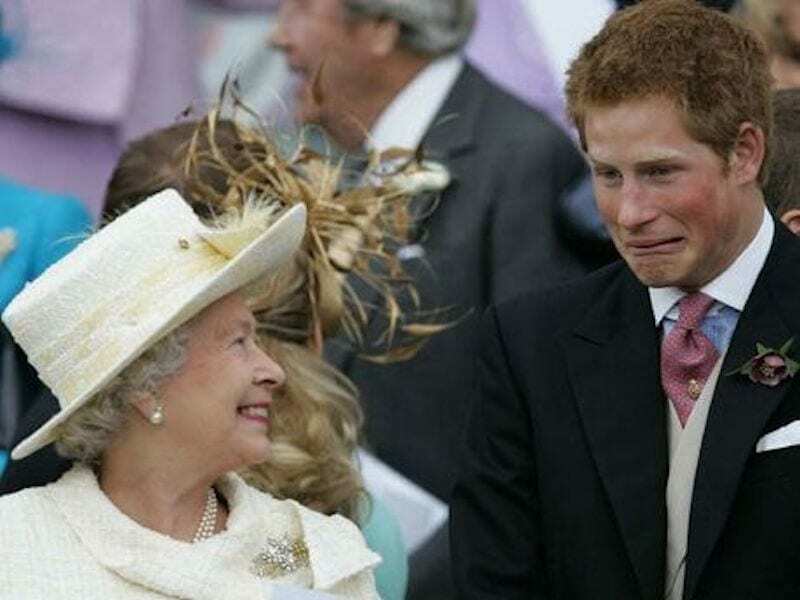 Although it makes sense for Prince Harry to be the favorite grandchild, there are certain aspects of his relationship with his grandma that throw up red flags. Because she is the Queen, those who come into contact with her have to make sure they say the right things and do the right things, because one wrong move could be disastrous. Yet, Prince Harry doesn’t always abide by these rules, and will often joke about his grandmother in public. He’s not shy about his feelings, and will make them known! 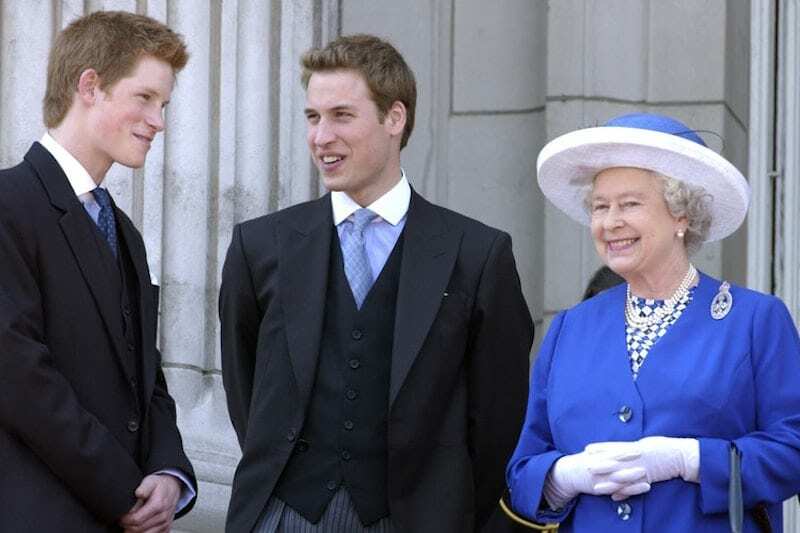 While we know that Prince William and Prince Harry aren’t the Queen’s favorite grandchildren, we do know that they have a special bond between them. Many believe that this is because the Queen stepped up to the plate when their mother passed away, and became their second mother. 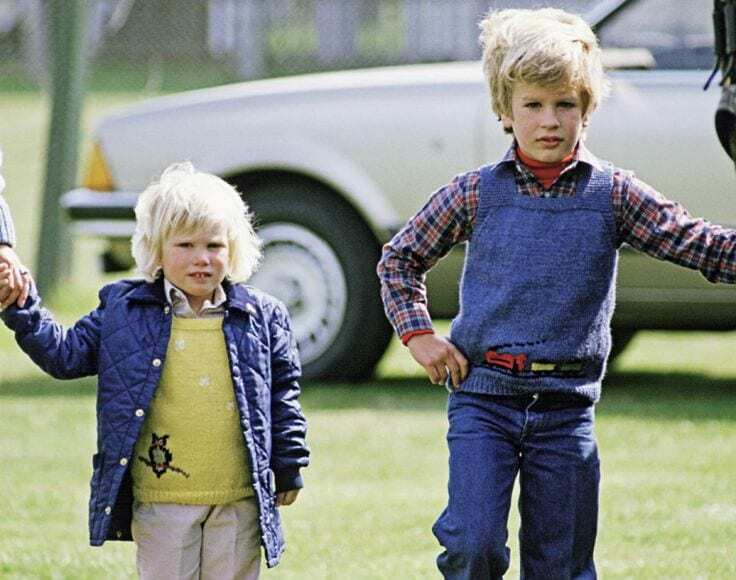 The passing of Princess Diana caught us all off-guard, but it was particularly hard on Harry and William, who were just teenagers at the time. Since then, their grandmother has been their mother figure and looked after them when necessary. 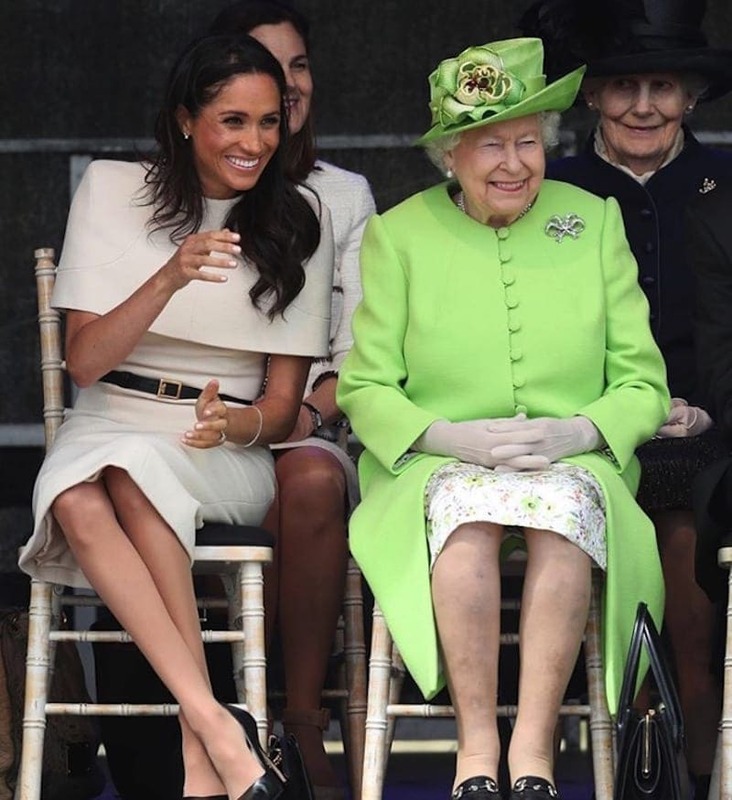 The Queen has not been as open about her favorite female relatives, but we have a feeling that Meghan Markle could be a new addition to the top of her list. After extending an early invitation to Meghan for their famous Christmas Day gathering, their relationship has gone from strength to strength. The pair has been spotted out and about and enjoying their time together, and they seem to be inseparable. Do you think Meghan could overtake Kate Middleton on the favoritism scale? 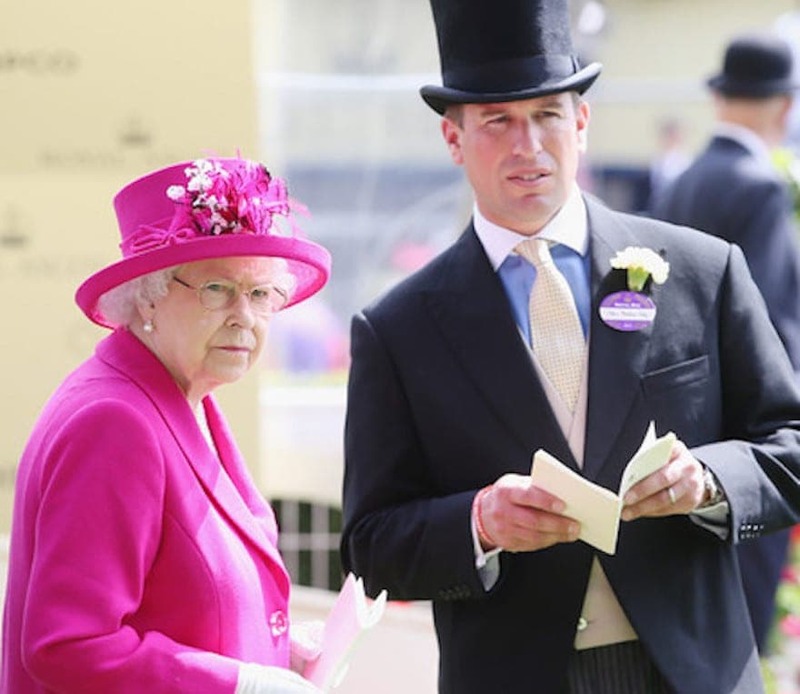 Despite all of the other family members in her life, Queen Elizabeth II seems to have found her favorite in the form of Peter Phillips. While it might not make sense to outsiders, it makes much more sense when you think about the Queen and her relationship with Peter. As the eldest grandchild in her family, Peter was the first baby to make her a grandmother – something most people never forget. As if that wasn’t enough, being the oldest also means that he has had more time to spend with his grandma. So, we know who Queen Elizabeth II’s favorite child is, but have you ever wondered who her favorite child is? 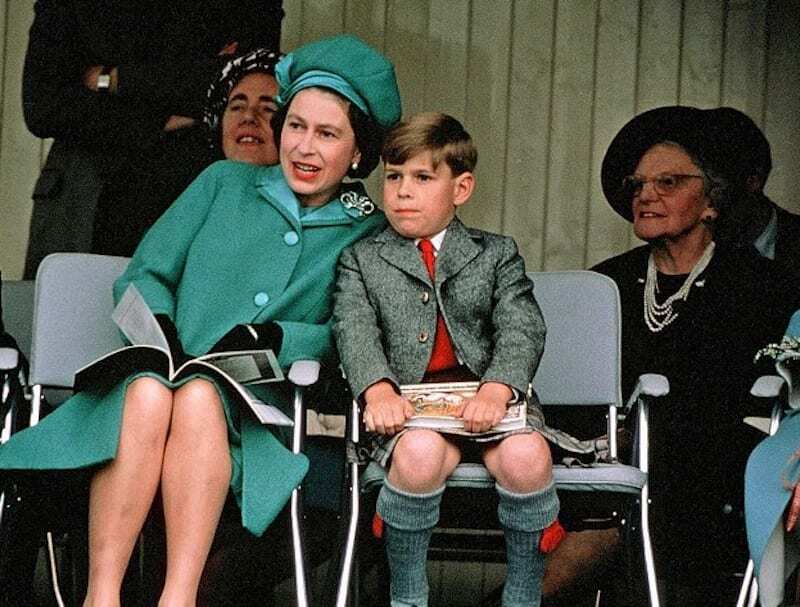 Although she has four children, fans and royalists alike have long-since suggested that the Queen favors her son Andrew to her other children. Andrew was welcomed into the world in 1960 and soon became the apple of her eye. She has always been proud of his work and take on life, and was especially proud when he left the comfort of the palace to fight in the Falklands War. The Queen is an incredible ruler, but she is also an incredible member of the family because she always has time for her children, grandchildren, and great-grandchildren. 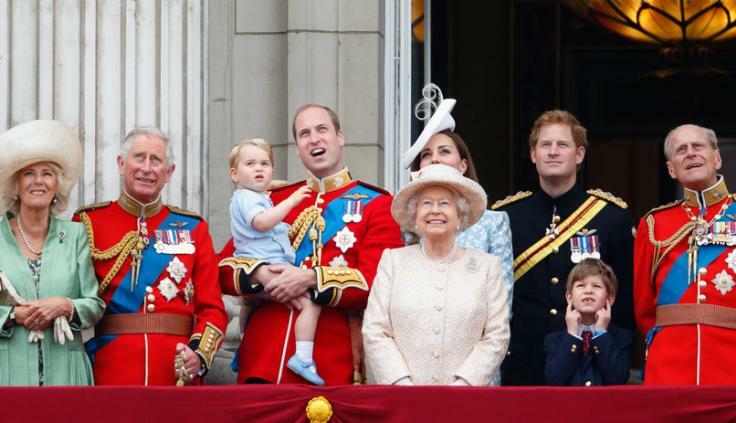 Amazingly, the Queen has a whopping seven great-grandchildren and has celebrated the birth of every one of them. 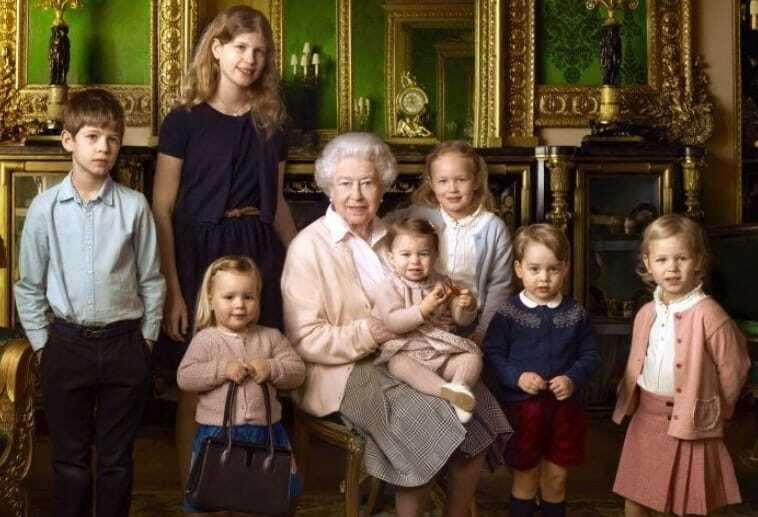 All of these great-grandchildren have their own little quirks and even more room to grow into who they want to be, so we have a feeling that the Queen has yet to make a decision about which one is her favorite. The idea of favoritism makes its way around every single family across the globe, and the Royal Family is no different. These rumors have plagued the family for as long as we can remember, but it’s important to note that the Queen has never confirmed or denied such rumors. However, most of them do have a lot of traction behind them, because we have a feeling that she would not spend most of her time with Peter Phillips if she was his least favorite grandchild. That just wouldn’t make sense. Can you imagine what it must be like to have the Queen as your mom? Well, it’s the reality for her four children, and they have all had their say on what she was like as a mother growing up. 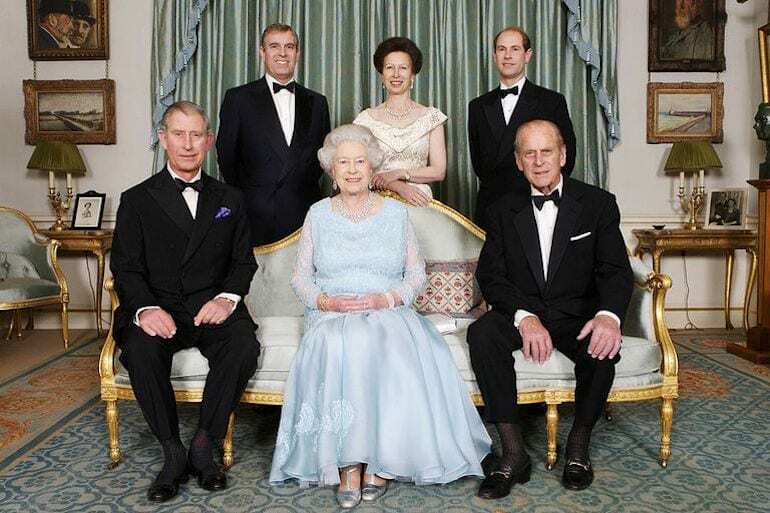 Sadly, Prince Charles has struggled to be supportive of his mother and has noted that Queen Elizabeth II and Prince Philip were largely absent during his youth, but his brothers and sister have noted the complete opposite. They have confessed that their mother has always been incredibly caring. If you had nicknames for your family members when you were growing up, you weren’t alone. It may be that you couldn’t quite pronounce a certain name, or it could be that you just preferred the nickname to the real name. 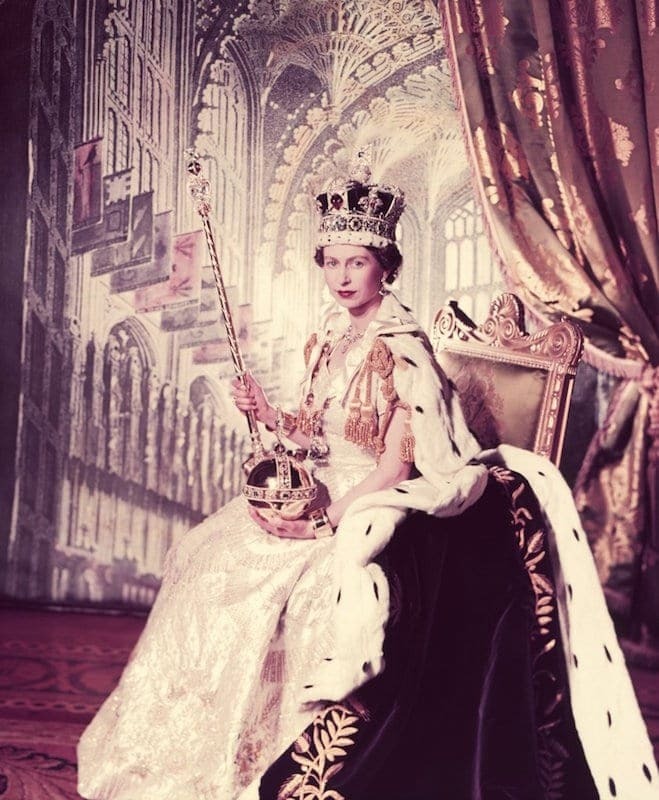 Nowadays, it’s difficult to think of Queen Elizabeth II not being on the throne, because it’s everything some people have known in their lives. Yet, most people don’t realize that her future could have gone a completely different route. When she was 10 years old, Elizabeth was second in line to the throne, and her uncle was the King. Because her uncle still had time to have children, she did not think it would be possible for her to be Queen. But when her uncle abdicated the throne, everything was thrown into disarray. What’s amazing about Queen Elizabeth II is that she’s not the kind of Queen to simply sit on her throne and reside over her people from afar. When her father was King, she couldn’t just stand by and watch as the country was being destroyed in World War II. So, she persuaded her father to let her go out into the open and defend her country by getting her hands dirty. 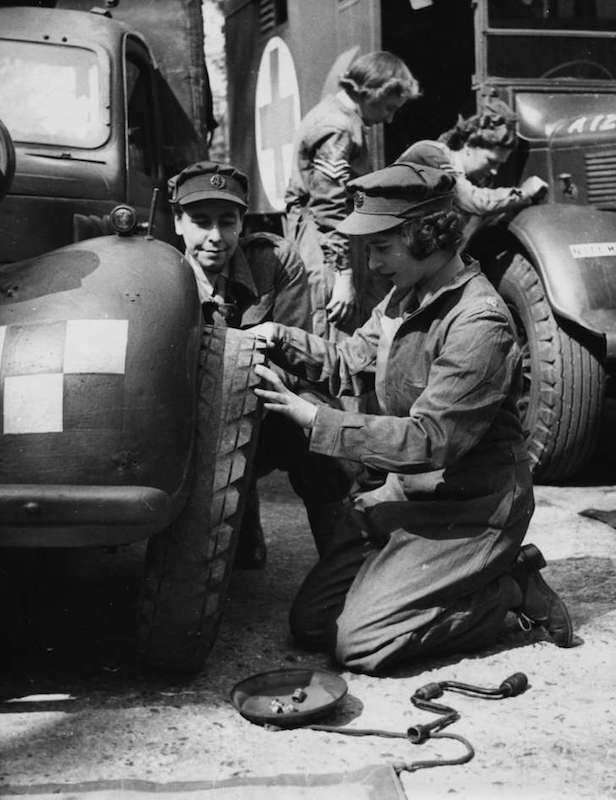 During this time, she worked for the British Army as a truck engineer and helped the war efforts. The Queen has the ability to do almost whatever she wants, but she rarely likes to abuse this power. However, there is one thing she likes to use her power for. Because she was born in the Spring and has often felt as though the weather has never been nice enough to enjoy, she decided to have two birthdays! She celebrates her birthday twice a year, once on her actual birthday and secondly on a Saturday in June or May to enjoy the good weather.